Forget fevered bidding wars and snap home-buying decisions. Slower and steadier will characterize next year’s housing market. If you’re a first-time buyer, you won’t be completely out of luck if you stay open-minded. If a single-family home is out of the question, consider a mobile home or townhouse as a starter home, both of which are on the rise. If you’re a buyer: Don’t worry about going slow when making decisions. “There is less buyer competition and more inventory,” Yun said. “Buyers can take time to find the home that fits into their budget. Herron, Janna. 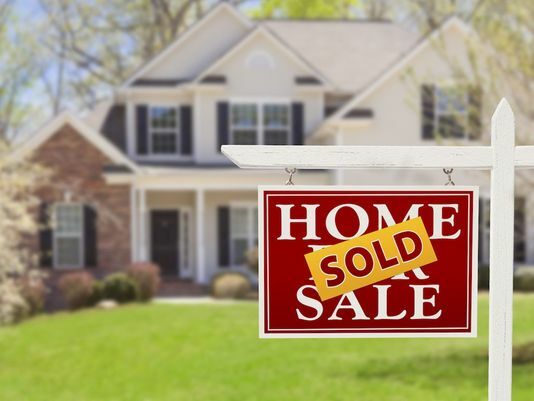 “5 Housing Takeways: What Should You Expect from Home Sales in 2019?” USA Today, Gannett Satellite Information Network, 30 Dec. 2018, www.usatoday.com/story/money/2018/12/21/housing-market-predictions-2019/2218094002/.